Saskatoon, SK, February 24, 2014 – The Radisson Hotel Saskatoon has been awarded the Radisson President’s Award by the Carlson Rezidor Hotel Group, which operates more than 330 hotels worldwide under a number of brands including Radisson. 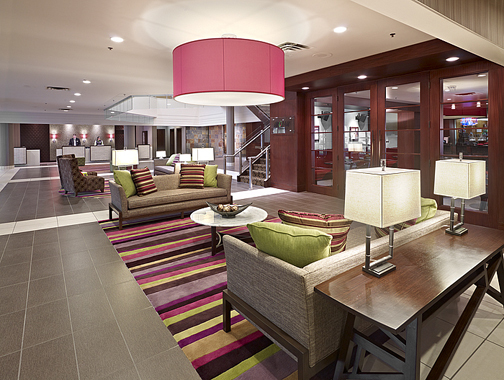 The Radisson Hotel Saskatoon is owned and managed by SilverBirch Hotels & Resorts. The Radisson President’s Award recognizes hotels that excel in guest services and product performance, and is a symbol of outstanding quality for Radisson.